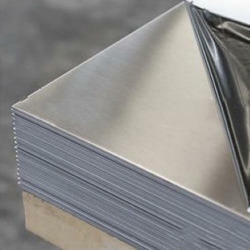 We Aesteiron Steels Pvt Ltd, are one of the Leading, manufactures & suppliers of EN 10088-1 Sheets & Plates. 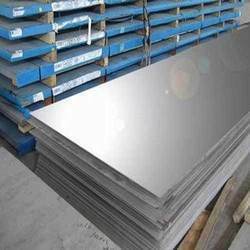 Aesteiron Steels Pvt Ltd. is the suppliers of high-quality X12CrNi23-13 Plates. 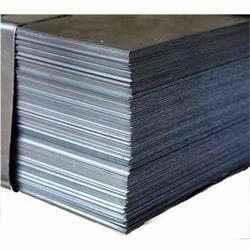 Aesteiron Steels Pvt Ltd. is involved in offering a wide range of X12CrNi23-13 Sheets. 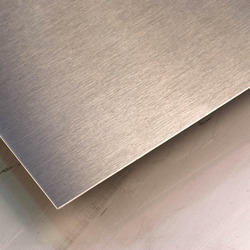 We provide premium quality of 1.4724 Plates. We are involved in offering a wide range of 1.4742 Plates. We provide premium quality of 1.4903 Plates. 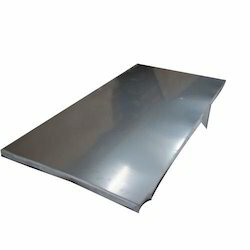 Aesteiron Steels Pvt Ltd, provide premium quality of X7CrNiTi18-10 Sheets. 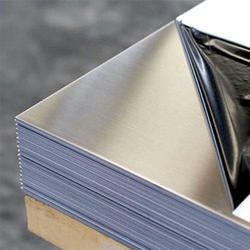 Aesteiron Steels Pvt Ltd, is involved in offering a wide range of 1.4659 Sheets. Aesteiron Steels Pvt Ltd, is engaged in manufacturing and supplying an optimal quality range of X1CrNiMoCuNW24-22-6 Plates. Aesteiron is engaged in manufacturing and supplying an optimal quality range of X10NiCrSi35-19 Plates. We are Suppliers of high quality X10CrMoVNb9-1 Plates. We are involved in offering a wide range of 1.4910 Plates. Aesteiron provides premium quality of X6CrNi23-13 Plates. 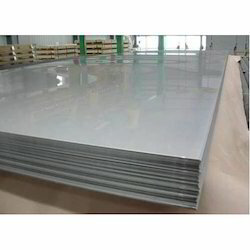 Aesteiron is the suppliers of high quality X8CrNiNb16-13 Sheets & Plates. Aesteiron is involved in offering a wide range of 1.4971 Plates. Aesteiron is engaged in manufacturing and supplying an optimal quality range of X12CrCoNi21-20 Plates. Aesteiron is engaged in manufacturing and supplying an optimal quality range of X2CrNiMoN18-12-4 Plates. We are engaged in manufacturing and supplying an optimal quality range of 1.4436 Plates. 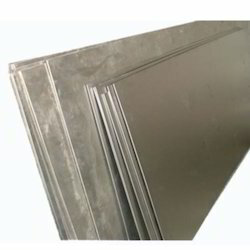 Aesteiron Steels Pvt Ltd, is the suppliers of high quality X3CrNiMo17-13-3 Sheets. We are involved in offering a wide range of 1.4523 Plates. 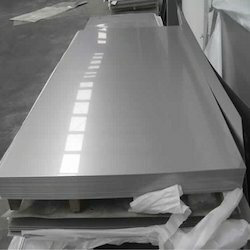 Aesteiron Steels Pvt Ltd, is engaged in manufacturing and supplying an optimal quality range of X1NiCrMoCuN25-20-7 Plates. 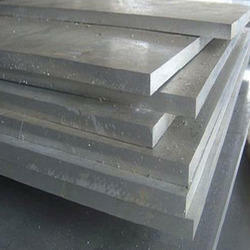 Aesteiron Steels Pvt Ltd, is involved in offering a wide range of X1CrNb15 Plates. Aesteiron Steels Pvt Ltd, is engaged in manufacturing and supplying an optimal quality range of 1.4597 Plates. 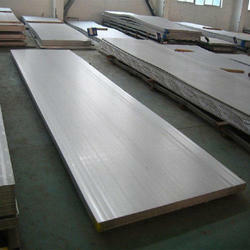 We provide premium quality of X8CrMnCuNB17-8-3 Plates. 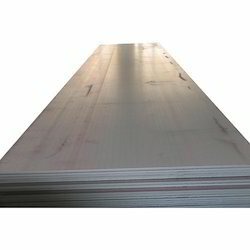 We are engaged in manufacturing and supplying an optimal quality range of X3CrNiMoBN17-13-3 Plates. 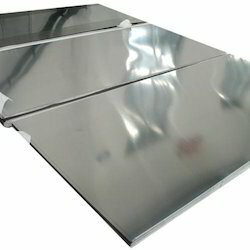 Aesteiron Steels Pvt Ltd, provides premium quality of X20CrMoV11-1 Plates. 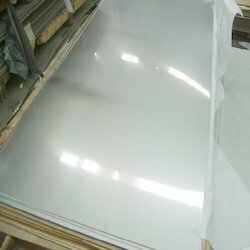 Aesteiron Steels Pvt Ltd, is the suppliers of high quality 1.4935 Sheets. Aesteiron Steels Pvt Ltd, is engaged in manufacturing and supplying an optimal quality range of 1.4950 Plates. We are involved in offering a wide range of 1.4537 Plates. 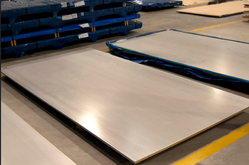 Aesteiron Steels Pvt Ltd, is the suppliers of high quality 1.4541 Plates. 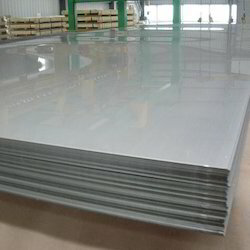 We are engaged in manufacturing and supplying an optimal quality range of X10CrAlSi18 Plates. Aesteiron Steels Pvt Ltd, is engaged in manufacturing and supplying an optimal quality range of 1.4841 Plates. 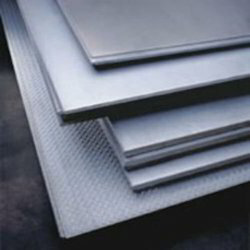 Aesteiron Steels Pvt Ltd, provide premium quality of 1.4854 Plates. 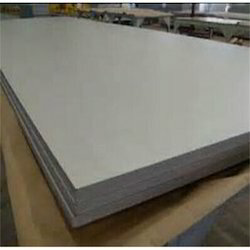 We are Suppliers of high quality X10CrNiMoMnNbVB15-10-1 Sheets. 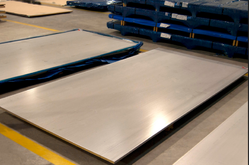 Aesteiron Steels Pvt Ltd, is the suppliers of high quality 1.4031 Plates. 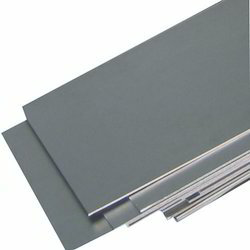 Aesteiron Steels Pvt Ltd, is involved in offering a wide range of 1.4983 Sheets. 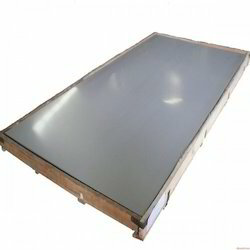 Aesteiron Steels Pvt Ltd, is engaged in manufacturing and supplying an optimal quality range of 1.4940 Sheets. 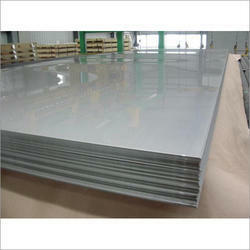 Aesteiron Steels Pvt Ltd, is involved in offering a wide range of X6CrNiMo17-13-2 Sheets. 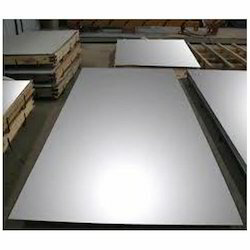 Aesteiron, is involved in offering a wide range of 1.4886 Sheets. 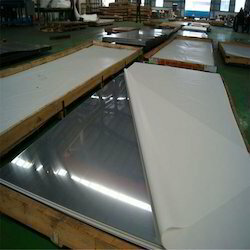 Aesteiron is the suppliers of high quality X6NiCrNbCe32-27 Sheets.